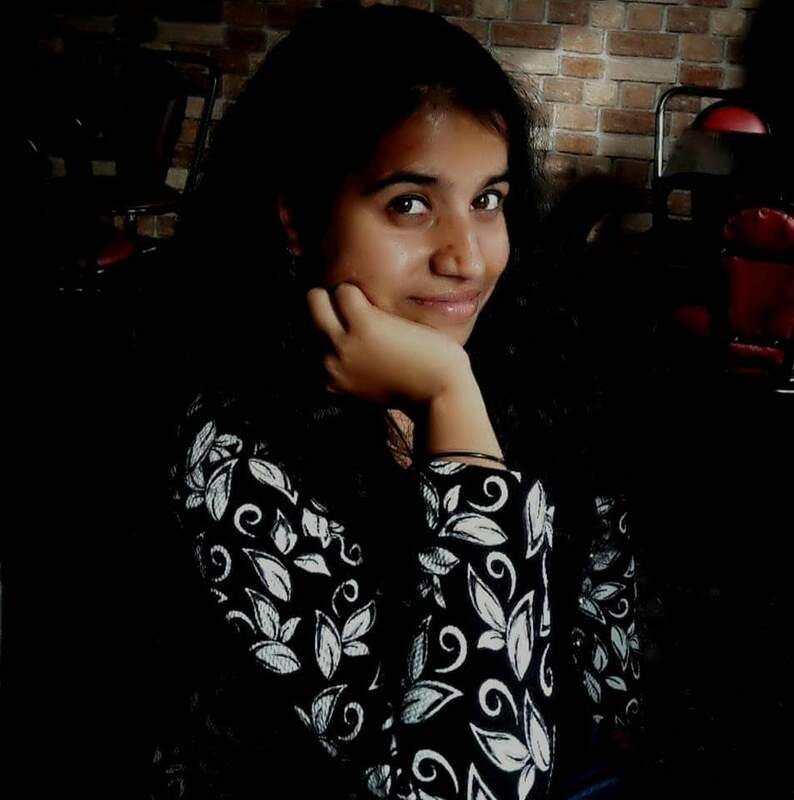 Subhashini has been volunteering with Bhumi for one and a half years now, and is currently the Project Coordinator for Speak Out, in Chennai. I am a resident of Chennai. Currently a part of the Lead Bhumi in Chennai, I am a Biotechnology graduate who was working as a Research Assistant in a Biopharmaceutical in Bangalore. I am teaching 9-12th graders and am also involved with a few other NGO’s. My aim is to start a community for the development of transgenders and the underprivileged kids. I was initially working with a few NGO’s in Chennai but neither was I regular nor did I realize the seriousness of it. Later, I felt the need to get more involved and do something more than just volunteer over the weekends. That is when I came across Bhumi and registered myself to give it a try. After visiting the centre and attending a couple of training sessions, I really wanted to be a part of the change we are constantly striving to bring in. I wanted to take up more responsibilities at the project level and hence, applied for Lead Bhumi. Ignite fest was my first event in Bhumi. I was excited and was actively involved throughout the preparatory phase and the event. Apart from this, I have been a part of “Eco-champs” where I visited a school for a seed-ball making activity; “Think green” where we planted trees at a centre in Chennai; and “Magic Collar” where we tagged stray dogs at Marina beach. I was never a person of patience or greater dreams. I was always a runner who never gave importance to anything. Through Bhumi, I have learnt to start walking through every single second of my life. I have started respecting things I have. In the phase of helping to bring change in others’ lives, I can see myself changing and evolving through it. I realized that the art of being satisfied lies in giving back to the society, what we have. This journey has improved my leadership skills and coordinating capacity as well. Mansi- her dedication and regularity keeps me moving forward. She is the HR coordinator for Speakout, Chennai. She stays at a place which is very far from all the centres and yet, she never misses a class. Apart from this, she has become my best buddy personally as well. Every time when the kids come running towards me the moment I enter the class is special for me. Kids and Mansi make me feel special always. Volunteering is a two way process where you not only help others but learn and shape yourself as well. Bhumi is a place where you can explore yourself and benefit the kids’ lives as well. Appreciating the fellow volunteers and learning from them will keep you moving forward. Bring in the change, experience the fun, be satisfied and continue inspiring others.